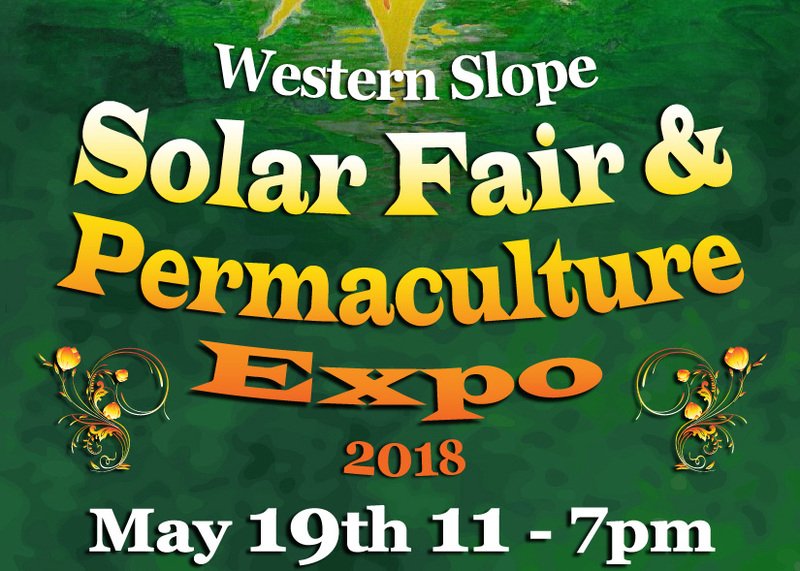 May 19 – The grounds of Solar Energy International in Delta County will host the 2018 Western Slope Solar Fair and Permaculture Expo a celebration, exhibition, and educational event all in one. 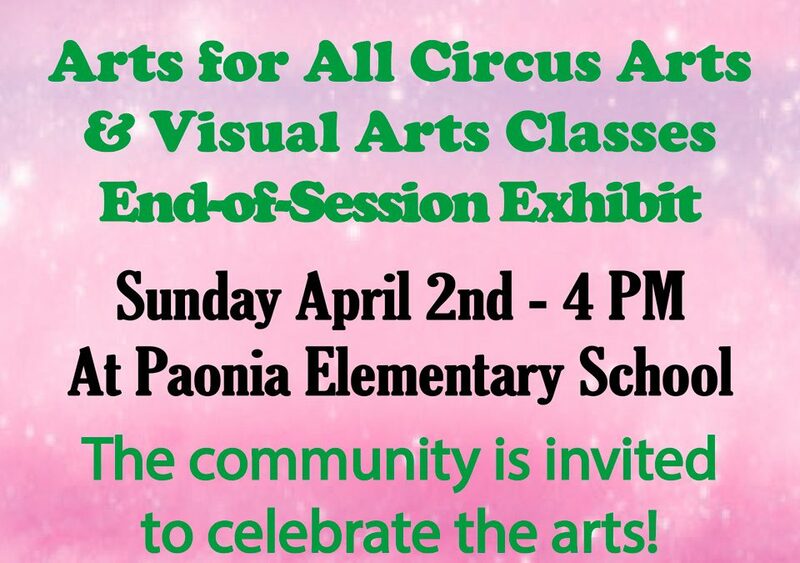 Arts for All Exhibit from the Circus Arts and Visual Arts classes at the Paonia Elementary School. The community is invited to celebrate the arts!